How has the Events Industry responded to Brunei's persecution of LGBT people? Should phones be banned from meetings? What can the Events Industry learn from the logistics of the Indian Election? George sits down with Fergus O'Connell, the author of The Project Management Book. One of the world's leading authorities on project management, Fergus shares his common sense advice for managing a successful project. 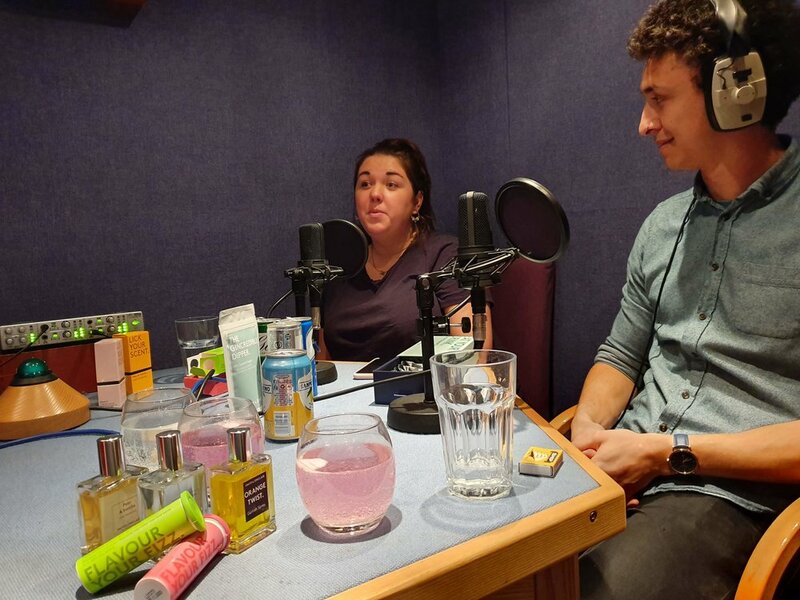 Benjamin Edmonds from the Hire Space team is joined by Emile Bernard, Co-Founder & Head of Innovation, and Grace Bryan, Head of Events & Brand Partnerships at Smith & Sinclair. They share the story of Smith and Sinclair's beginning, learning to be entrepreneurs and how they've encouraged a culture of innovation at the company.